Do you want to have a good and glowing skin? 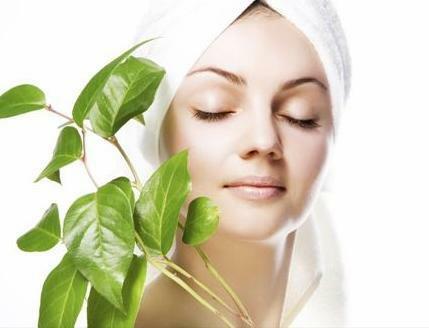 Then a daily skin regime is required for having a good quality of skin. Daily regime means a daily procedure of taking a good care of your skin. You can do this by following very simple steps. A simple care of your skin will make you look younger than that of your age. These simple steps of skin care include washing of the skin regularly with normal water. It is believed among various people that hot water cleanses the skin. The hot water opens up the pores of the skin and lets the harmful chemicals of the soap to get in and damage the skin. Apart from this you should use sunscreen lotion while going out of your home. This will help you in having a good skin. A sound sleep regularly will help you in keeping your skin healthy. So follow these easy steps to have a good and healthy skin.